Scientists are dumbfounded how the moon and sun can be the same size in our sky when they are so far apart and the sun is actually far bigger than the moon. They say its an amazing coincidence because the earth, moon and sun must be at precise distances from each other, precise angles and have a precise radius to create this illusion that the moon and sun are the same size. So they say it’s a strange coincidence. They refuse to consider that there is design behind this phenomenon. Or an explanation. 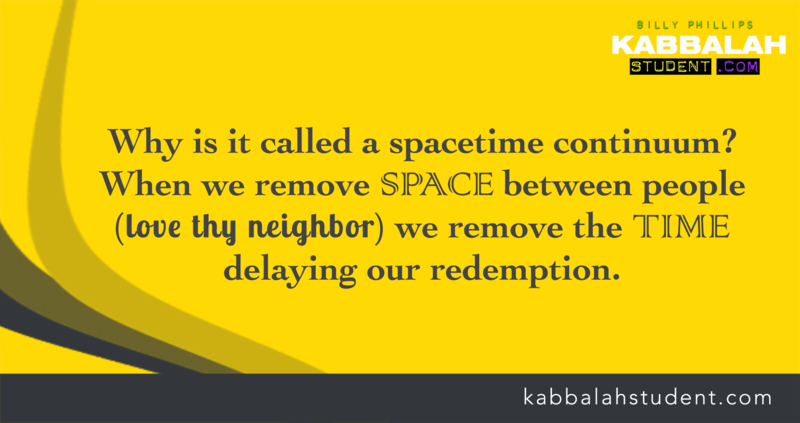 Only the Zohar explains it. The sun and moon used to be the same size; meaning, consciousness known as the desire to share (embodied by the sun) and the desire to receive (embodied by the moon) used to be aligned. Why? Because the desire to receive was originally created in a perfected state. This means that the “desire to receive” was actually created as the “desire to receive for the sake of sharing”. Perfect consciousness. But then jealousy awoke within the moon. This really means the birth of negative desire, negative consciousness, and this changed the size of the moon. Jealousy really concerns the vessel’s desire to ALSO become the cause of its happiness. In other words, the vessel (moon) was jealous that the sun was the true cause of all causes. The Light created the vessel to infuse it with happiness and therefore the Light was the cause and the vessel was the effect. Get it? So the Zohar’s concept of the sun and moon being the same size at one point in the universe’s evolution is a code for the original perfected vessel—the souls of humanity—when they were first created by the Light. This is explained and known in Kabbalah as the vessel feeling “bread of shame.” Bread of shame is the Kabbalist term that means jealousy or not worthy. It means the vessel wanted to also be the cause of its own happiness, instead of just being an effect. To allow that to happen, the the negative consciousness of ego was created as an opponent for the vessel to overcome and thereby allowing the vessel to become the cause of its happiness as we transform and ECLIPSE selfish receiving. Now, when that happens, in terms of consciousness, we (the moon) become equal in “size” to the sun, the Light. Meaning, both become the cause of happiness. The Light is the cause of all causes regarding the source of all happiness. We are the cause of happiness in this world by making other people happy! So the shrinking of the moon in size was emblematic of the fall of humankind into the lower state of consciousness of ego and selfishness. So, potentially, the moon will one day become the same size of the sun again, which is hinted at by its size in the sky right now. Again, both the moon and sun appear to be identical in size from the point of view of the earth when we look up at the sky. This coincidence is what accounts for the possibility of a total eclipse. Obviously, the moon and sun are not identical in their individual size and essence. The sun is far bigger and the moon has no light of its own, only the light it gets from the sun. But when we transform our nature, rising above the influence of ego, by ECLIPSING its influence, we will become beings of pure sharing, beings who cause happiness to occur in others, the same way the Light causes happiness to occur in our world, and the moon will once again become the size of the sun. This will be the dawn of the new world where night will be banished signifying the end of all war and the death of death! Thanks Billy! Just a question, what will happen to earth when this happens? Because if the moon becomes as big as the sun, it will immediately displace the earth out of orbit causing an unimaginable catastrophe. The Zohar says the sun will shine seven times brighter than now and the moon will shine like the sun today. The Kabbalists and Zohar also say the earth will grow in size. How this will manifest we do not understand. But i would not worry about it. 🙂 And again, it’s really referring to humanity, our desire to receive will be transformed into a sharing power. We will change from an effect into a cause. We will be the cause of other’s happiness and the Light will be the Cause of all causes, the source of all happiness. Both the same. How that dynamic plays out in the heavens, the Creator will handle it.